Just weeks after questions relating to the CO2 figures measured on some of the group's models arose, Volkswagen says it has largely concluded the clarification of the matter. Following extensive internal investigations and measurement checks, the automaker says it is now clear that almost all of these model variants do correspond to the CO2 figures originally determined. This means that these vehicles can be marketed and sold without any limitations. The suspicion that the fuel consumption figures of current production vehicles had been unlawfully changed was not confirmed. During internal re-measurements slight deviations were found on just nine model variants of the Volkswagen brand. These model variants are expected to be re-measured by a neutral technical service under the supervision of the appropriate authority by Christmas. In cases where the correctness of original figures is confirmed, there will be no consequences. These cars can be offered for sale by dealers without any reservations. In the case of any deviations, the figures will be adjusted in the future in the course of the normal processes as required. Volkswagen presented these results to the investigation commission of the Federal Government and the Federal Motor Transport Authority (KBA). 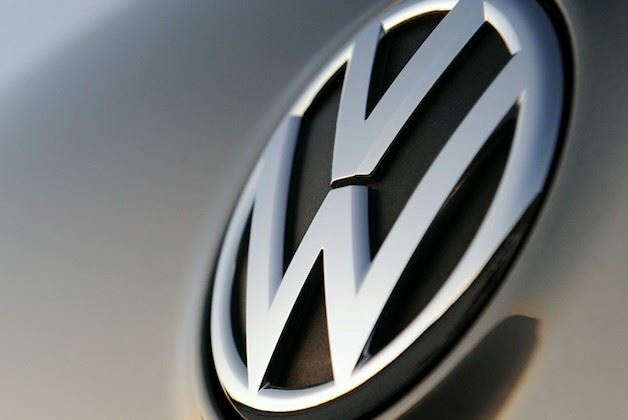 The figure of approximately 800,000 vehicles under suspicion originally published by the Volkswagen Group has not been confirmed. The deviations found in the figures for only nine model variants, it adds, amount to a few grams of CO2 on average, corresponding to increased cycle consumption in the NEDC of approximately 0.1 to 0.2 litres per 100 kilometres. With an annual production of approximately 36,000 vehicles, these model variants correspond to around only 0.5 per cent of the volume of the Volkswagen brand. The list of the nine model variants can be found at www.volkswagen-media-services.com. The Group's subsidiaries Audi, SKODA and SEAT have also agreed a similar procedure with the approval authorities responsible for the vehicles initially considered. That spells good news for VW dealers as the brand explains customers' real-world consumption figures do not change and neither are any technical vehicle modifications necessary. Against this background, the negative impact on earnings of €2 billion that was originally expected has not been confirmed. The long term brand erosion – or lack thereof – remains to be seen.